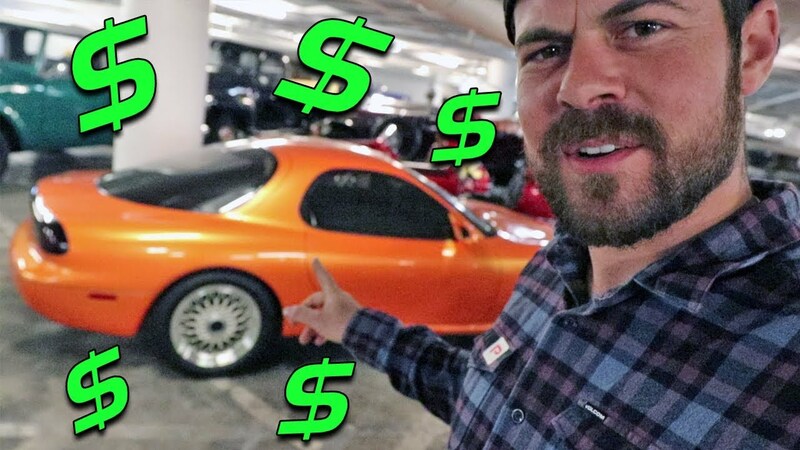 WATCH: Imagine being able to walk into a room filled with cars you had only ever read about, let alone seen pictures of. Well that's what we did today, all sorts of crazy cars in this video, and the most expensive RX7 in the world! You do not want to miss out on this one!